Besides excursion tourism, there are all the prospects for recreation in Serbia. There are fantastic beach resorts. The most prestigious ones are located on the Ada Ciganlija Peninsula. It is not a coincidence that travelers with children choose local beaches for recreation. The coast was marked with the Blue Flag for high environmental indicators. There is an artificial beautiful recreation area on the bank of Sheba. 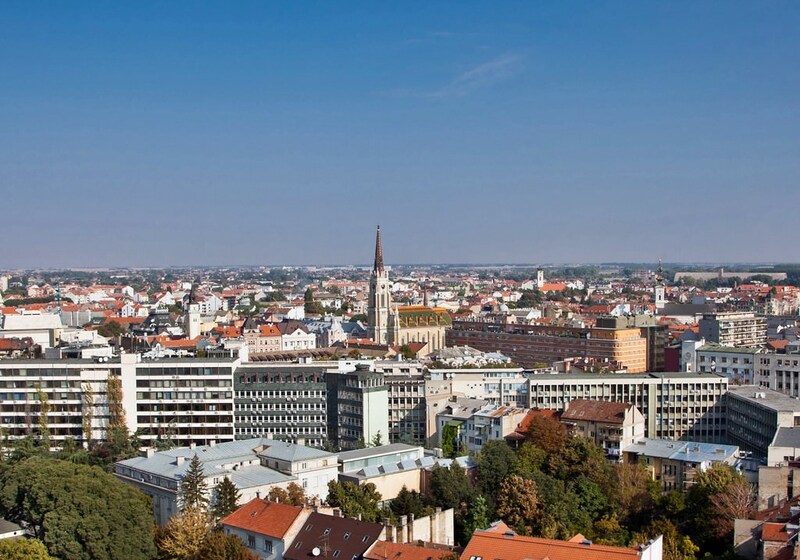 Also, the resort of Novi Sad located on the Danubian bank is popular with fans of beach entertainments. Despite the fact that the country is landlocked, the guests have an opportunity to dive in Serbia. The most suitable areas for diving here are large lakes and the Danube. The main peculiarity of the Danube is underwater caves. They have not been investigated, so only experienced divers can dive here. Also, there are several World War II sunken ships lying at the Danubian bottom. The Serbian health resorts are famous all over the world. The country is notable for its healing weather conditions and a diversity of unique mineral springs. Many treatment programs of the Zlatibor Resort are based on the climate therapy. The resort offers its guests upscale hotels and treatment. At the resort of Bujanovac Banja practice the treatment in healing waters. Also, healing volcanic muds are used in wellness centers. Another unique resort is Vrnjacka Banja. There are seven mineral springs in its territory. The guests of all Serbian wellness centers have an opportunity to combine the care for their health and their favorite entertainments. In Serbia, there is an only ski resort, Kopaonik, that has long become very popular worldwide. The resort is located in the territory of the national park providing wonderful conditions for year-round recreation. At the resort, the winter season begins in the second half of November and ends in March. There are a lot of hotels in different price categories. In summer, the picturesque mountainous area is visited by fans of hiking. They have an opportunity to walk along fabulous forest and see springs hidden in its dense thickets. At the border with Bulgaria, there is a ski resort called Stara Planina. It is not as uncrowded, as Kopaonik, and is distinguished by more reasonable prices. This article about iconic landmarks and sights of Serbia is protected by the copyright law. You can re-use the content, but only under the condition of placement of an active link to www.orangesmile.com. 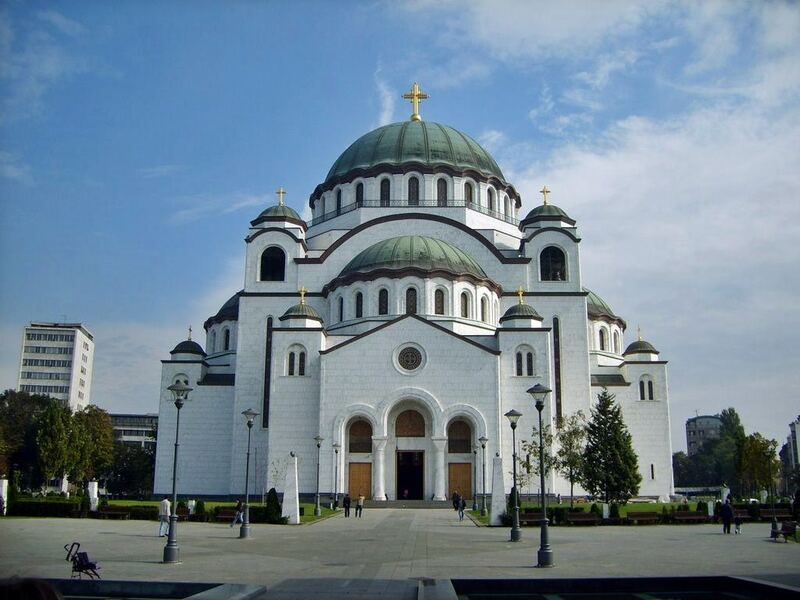 St. Sava Cathedral is situated in the historical part of Belgrade. In 1954 at the place of the modern cathedral was executed the hero of Serbia and the first bishop of Sava. In honour of the saint, it was decided to build a wonderful Orthodox church. Until now it is one of the largest cathedrals of the world. The building has begun to build in 1935. Officially the church was finished in 2004 but work of decoration continues until now.